SPAETZLE SUMMER SALAD – IT’S THE BEST! Variations to Accompany Specific Meals. These are to be added to uncooked batter mixture and then simmered in water unless otherwise specified. Add smooth peanut butter, sweet chilli sauce, coconut milk in place of milk/water, and mixed herbs. Add mashed pumpkin, coriander and curry powder. Add grated parmesan cheese and garlic chives. Add basil and finely chopped semi fresh sun-dried tomatoes. Add mashed potato, sour cream and garlic chives. Add white pepper and a teaspoon of mustard. Use red wine to mix instead of milk or water. Add a crushed mushroom stock cube. Use tofu in place of eggs. Experiment with different herbs and spices. Three cheese mix of finely grated mozzarella, vintage and parmesan cheese. Add pureed stewed apple or mashed banana. 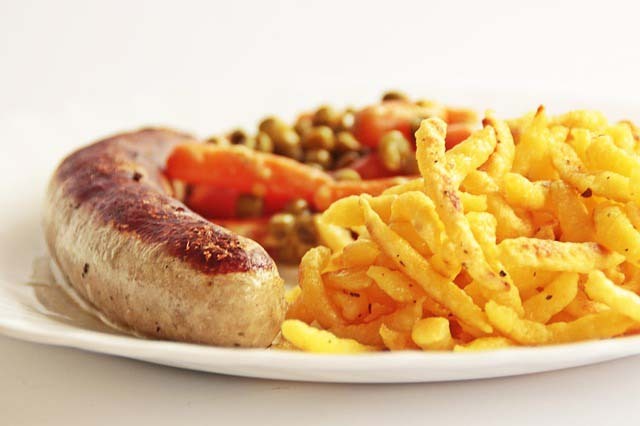 Fry spaetzle in oil not water, then roll in cinnamon sugar and serve with coffee or ice cream.